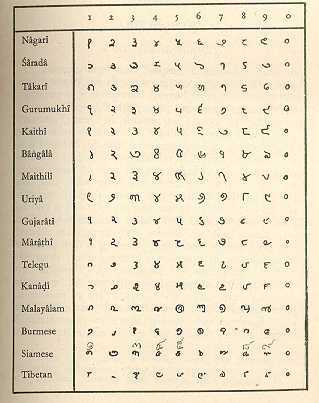 There are other complications in the story, however, for it was not simply that the Arabs took over the Indian number system. 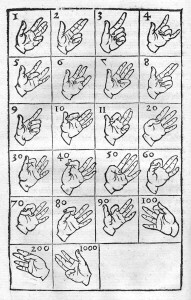 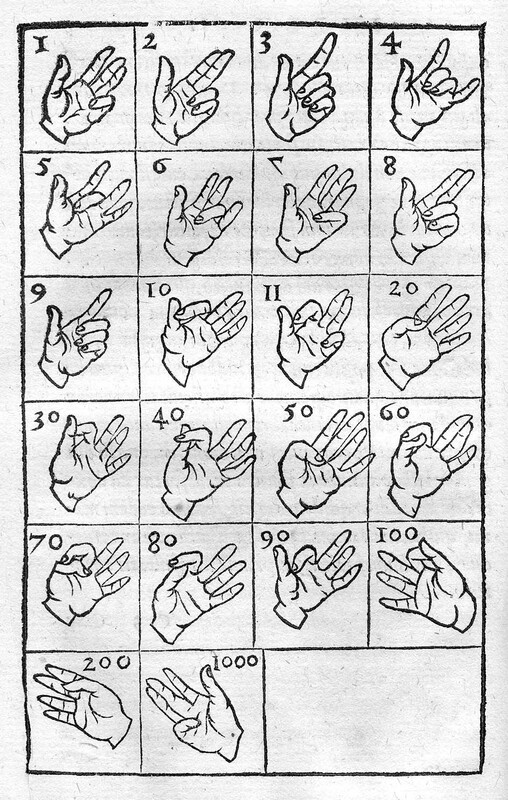 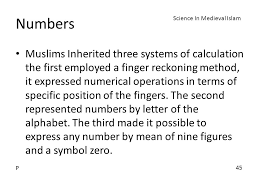 Rather different number systems were used simultaneously in the Arabic world over a long period of time. 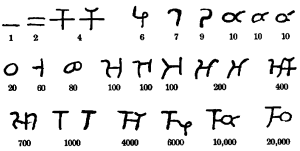 The arithmetic of the Indian numerals and fractions with the decimal place-value system.